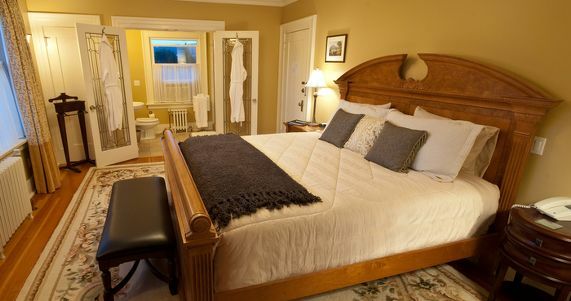 This elegant residence, built and 1922 and placed on the City’s heritage register in 2006, was extensively renovated to include all modern amenities while still retaining all the charm and ambience of yesteryear. Its location is very central – ideally situated in the cosmopolitan and world-renowned Metro Vancouver area, yet only steps away from Deer Lake Park, a beautiful forested lake and urban oasis. 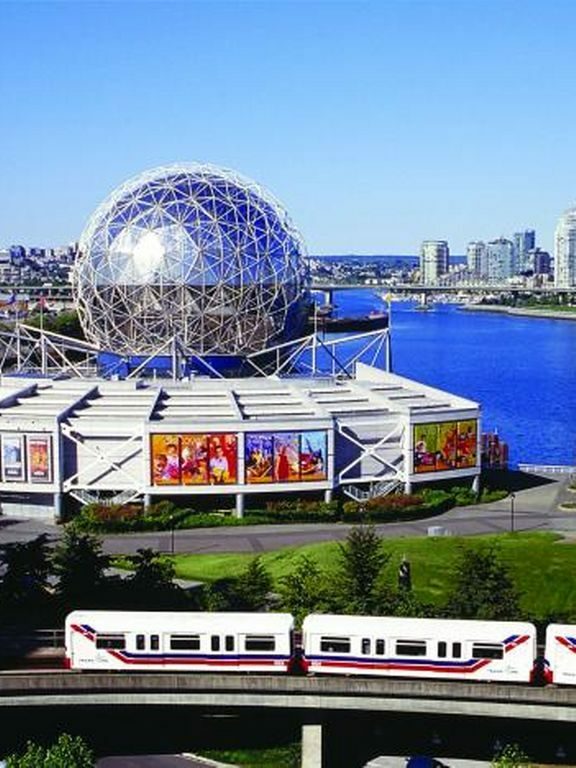 Celebrate science and technology at Science World located at the end of False Creek. Their interactive exhibits and live demonstrations run the gamut of scientific achievements, exploration, and education. Displays include a science-inspired art gallery, the BodyWorks Gallery promoting positive perspectives on the human body, and even a chicken coop where you can learn to raise your own chickens. 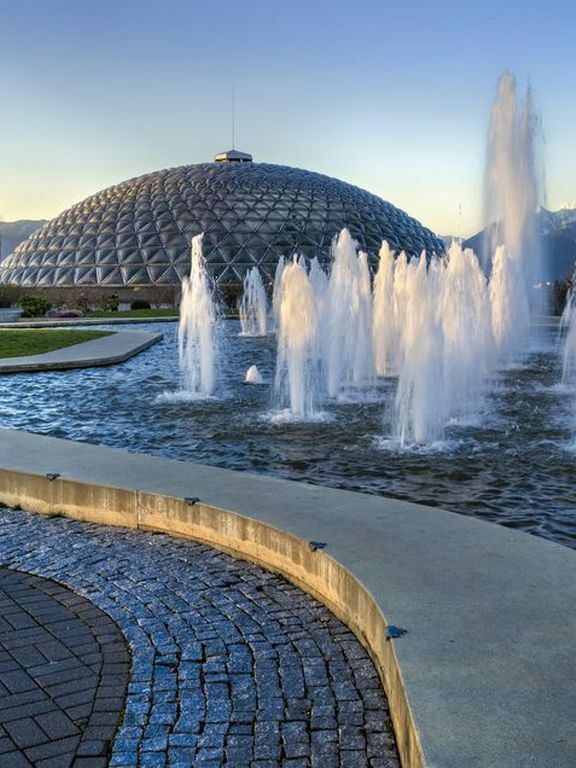 Get closer to nature at Vancouver’s highest point—the Bloedel Conservatory in Queen Elizabeth Park. With more than 200 exotic birds and 500 plants and blooming flowers, the conservatory gives visitors a chance to explore unique ecosystems all year round in their three different climate controlled zones—tropical rainforest, subtropical rainforest, and desert. This spectacular park has just been named as one of the best city parks in the world by Conde Nast Traveler (Oct 2017). 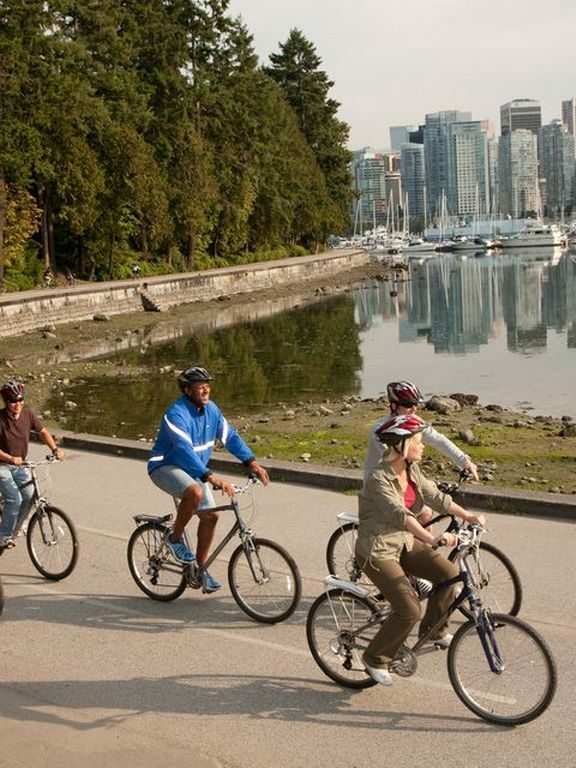 As Vancouver’s largest urban park, Stanley Park offers visitors a lush, green retreat in the middle of a bustling city. The park is filled with scenic trails for hiking and biking, wildlife, beaches, and the famous Seawall. Stop by Canada’s largest aquarium or check out the replica of Canadian Pacific Railway Engine #374 from the late 1880s. 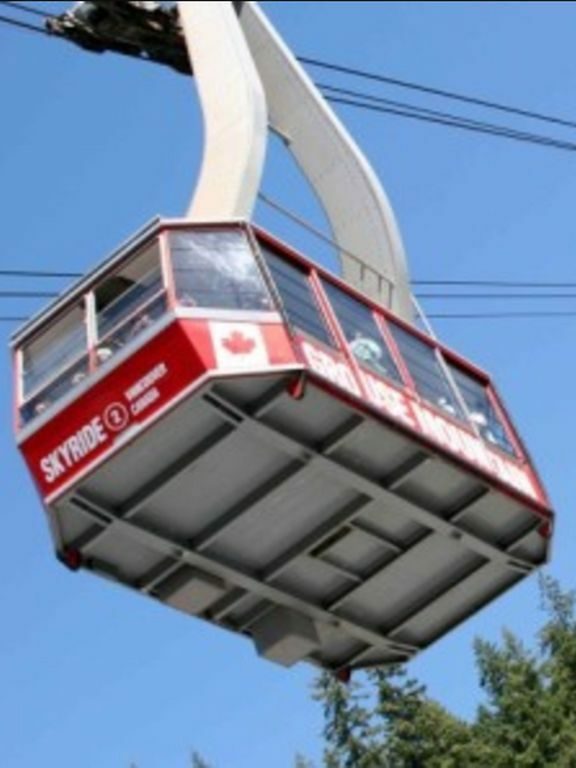 View Vancouver from up high and take a trip on the Skyride. 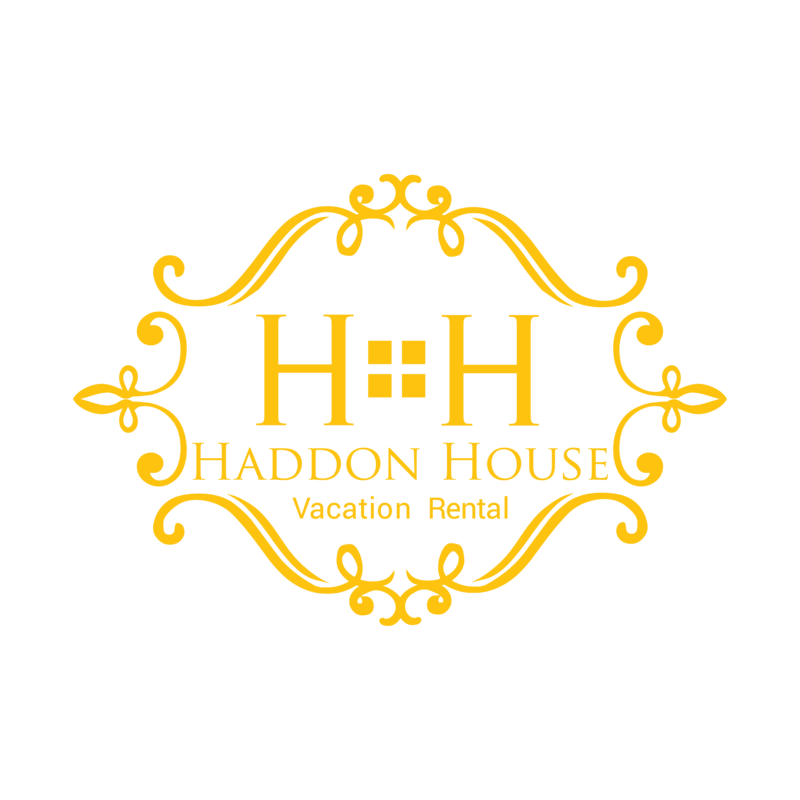 Experience the beauty of the Pacific Ocean, Gulf Islands, and glorious mountains in the area, and don’t forget to head to The Observatory for a delicious meal.